Welcome to the AANP Family! 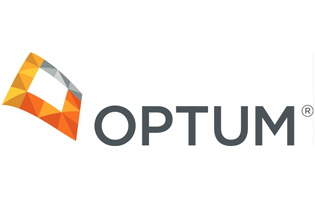 As a valuable enhancement to your employee benefits package, Optum is providing you with a one-year membership to AANP, the nation’s largest professional organization for nurse practitioners (NPs) of all specialties. If you are a current member, your renewal date will be extended by 12 months. Otherwise, your new membership period will be effective from July 1, 2018 thru June 30, 2019. We look forward to serving you by supporting both your individual career needs and by tirelessly advocating for the advancement of the NP role. Update your AANP profile information to ensure you always have the latest news about your state, keep up with relevant information based on your interests and receive your issues of The Journal for Nurse Practitioners (JNP) in the mail. You’re an AANP member, so now what? Here are a few quick ways to get plugged in and stay in the know.